As negotiations for a Trans-Pacific Partnership continue, the Conservative government is being accused of sending mixed messages on what the deal will mean for the auto sector. But speaking to CTV’s Question Period, Trade Minister Ed Fast assured a worried auto sector that the government is keeping its interests in mind at the TPP negotiating table. In the past, Conservative Leader Stephen Harper has said the auto sector may not "necessarily like everything" in the TPP deal. But Jerry Dias, president of Canada’s largest private-sector union, told Question Period that Fast has not reached out to Unifor, which represents some 40,000 auto workers. 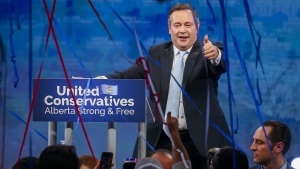 Dias said he finds the Conservatives’ inconsistent messaging confusing. Dias has said that successful TPP negotiations will devastate the auto industry. His main concern is Japan’s lobbying efforts for an easing of so-called rules-of-origin requirements, which would allow the country to export vehicles to North America with less Canadian-made parts. “Unless there has been a dramatic shift in the Japanese position, then we are in trouble,” said Dias. Fast also shut down a report that the Conservative government is preparing to make concessions on the country’s dairy sector in the ongoing TPP talks. “I want to be very, very clear about this. The reports that somehow Canada has actually made commitments in this area are patently false,” said Fast. A media report Friday said the government is preparing to offer 10-per-cent share of the Canadian market, without equal access for Canadian dairy farmers in the U.S. In July, Canada rejected a U.S. demand for 10-per-cent access to the Canadian dairy market at a round of TPP talks in Hawaii. Fast said he will continue to defend the supply-managed sector when he heads to Atlanta this week to join his counterparts for a resumption of TPP talks. However, Fast said the government will also keep in mind the interests of the “98 to 99 per cent of our economy” that isn’t covered under supply management, to ensure that those sectors have access to new markets in the Asia-Pacific region. David Wiens, vice-president of Dairy Farmers of Canada, said there's no "gain” to be had in "any eventual agreement." In current conditions, Canadian dairy farmers can't export their product, they only produce what Canadians consume. 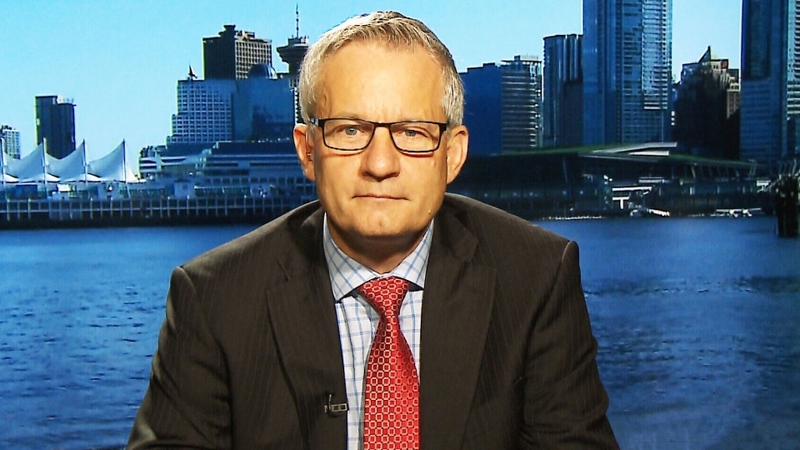 Wiens also said that handing over the rumoured 10 per cent of the country's dairy market share would deal a huge blow to Canadian businesses. "(It) would be absolutely devastating to the Canadian dairy industry," said Wiens. Canada’s supply-management system has been a touchy issue in the TPP negotiations. The U.S. and New Zealand want Canada to reduce its tariffs on foreign dairy products, which are some of the highest among the TPP members. The other TPP members are Japan, Australia, Mexico, Peru, Chile, Vietnam, Brunei, Singapore and Malaysia. Fast would not speculate on whether TPP negotiations would conclude in Atlanta this week. Rather, the minister said he is focused on signing an agreement that best serves Canada’s interests. While the 12-country trade deal, which would create the world's largest trade zone, has faced heavy criticism, economist Ian Lee says Canada must be a part of it. "This is 40 per cent of the world's GDP -- somewhere around 40 per cent of the world's population -- and it's not just about cows, milk and auto parts," said Lee. Trade Minister Ed Fast speaks to CTV's Question Period on Sept. 27, 2015. 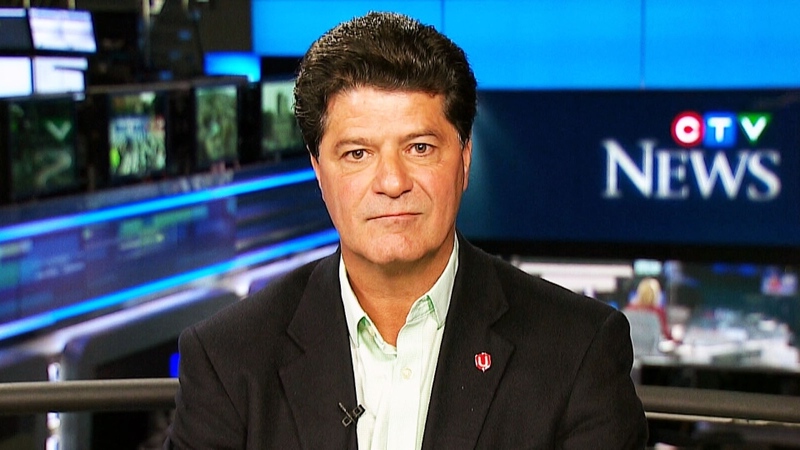 Unifor National President Jerry Dias speaks with CTV's Question Period on Sept. 27, 2015.